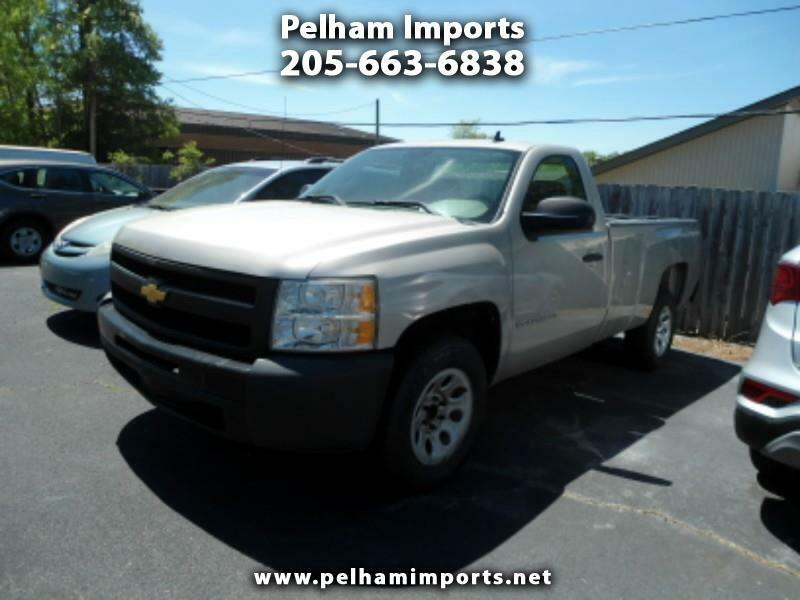 2009 CHEVROLET SILVERADO 1500 2WD 4.3L V-6! CLEAN AND CARFAX CERTIFIED! CASH SALES PRICE $7950! BANK FINANCING FOR QUALIFIED BUYERS! NO SALESMEN, NO PRESSURE, NO HAGGLE!